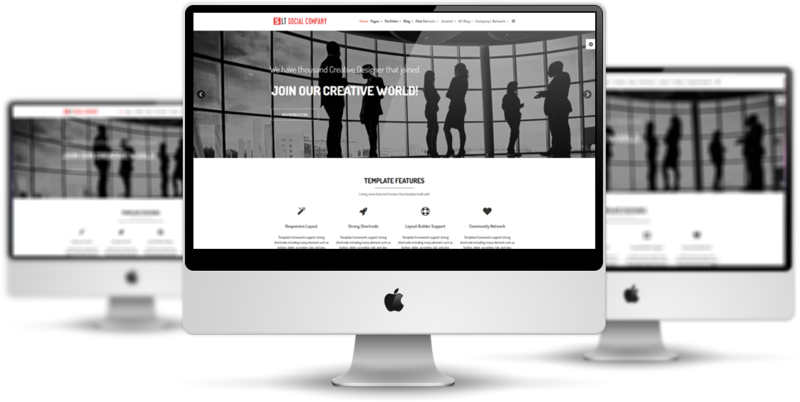 LT Social Company is a brilliant Joomla Social Network template which is well-used in connecting people in a community website. 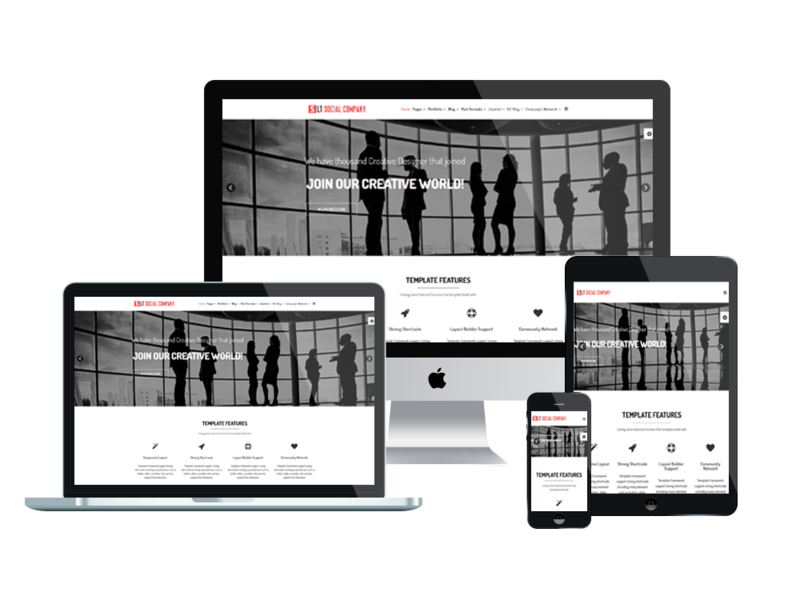 This template is built with the fully responsive layout, so your site will display well on all kinds of mobile devices. It comes with Page Builder for layout, Shortcode for editing content efficiently, Support Font Awesome, Compress files and so on. 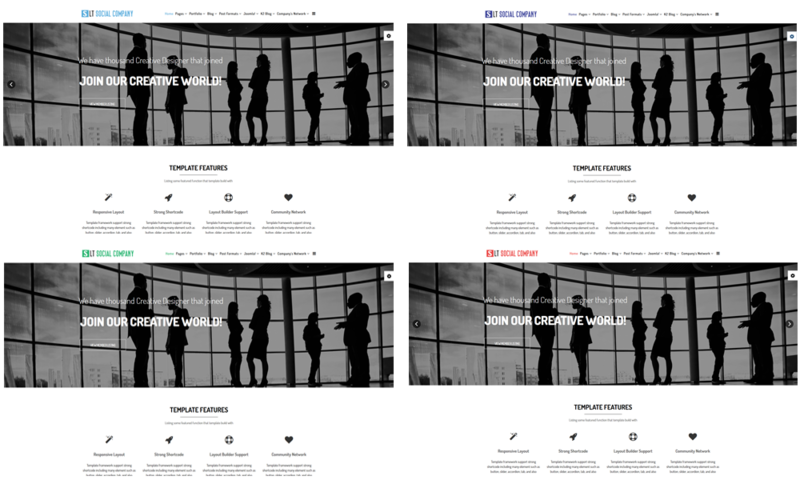 LT Social Company also supports 4 color styles and working with the strong framework, unlimited module positions and accessible to drag-drop layout content. Help everyone in your community keep in touch well with LT Social Company now! 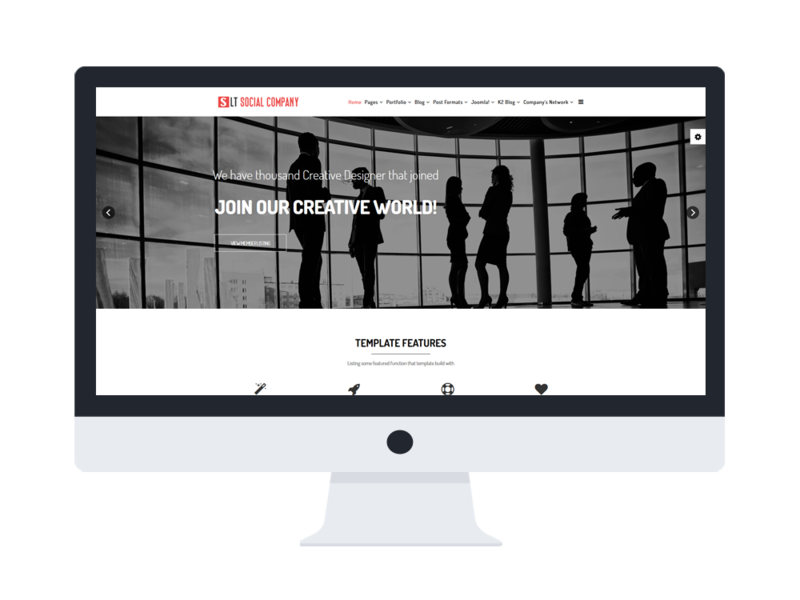 * The Social platform in this template use EasySocial extension, we embed it on Quickstart for demo, and it’s ready to use our template quickstart package. If you want to get an auto update and dedicated support for this extension, please get a full license here.